Dedicated to the construction industry for more than twenty five years, Corepeople has become the market leader for provision of staff across three core sectors; Civil Engineering, Building and Housing. Our aim is to form long-term and trusting relationships, provide specialist recruitment guidance and introduce people who will make a positive difference to your company. 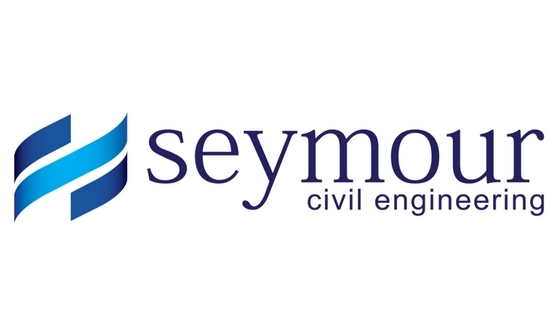 As a result of our considerable history in construction, we have developed an unrivalled knowledge of the project activity taking place, in conjunction with developing a proven capability and solid portfolio offering both broad and bespoke recruitment services. Recruitment consultants at Corepeople are positioned to specialise within specific and individual spheres of operation, which enables them to gain in-depth market knowledge used to carefully select the most relevant, suitable candidates to your requirements. We make the effort to get to know your business so that candidates can be matched, not only to the technical requirements of the job, but to the culture and ethos of your organisation, thus creating a more productive, dedicated and efficient workforce. Read our testimonials to find out what other clients have said about us and how we can help you in constructing your future workforce. Contact us today for further information about our recruitment services.